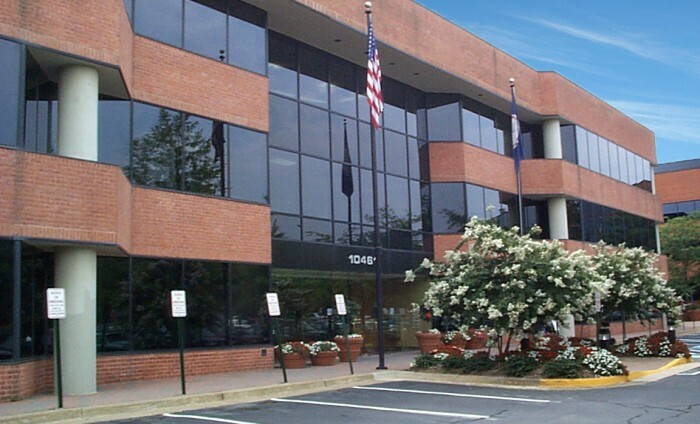 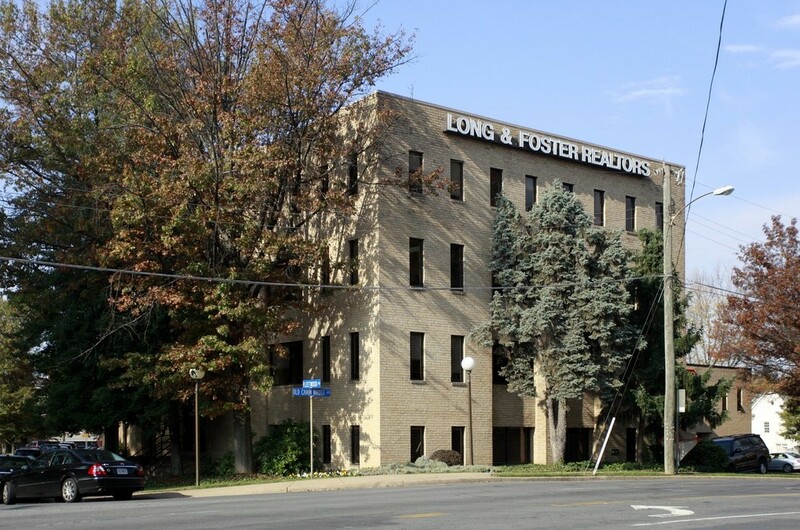 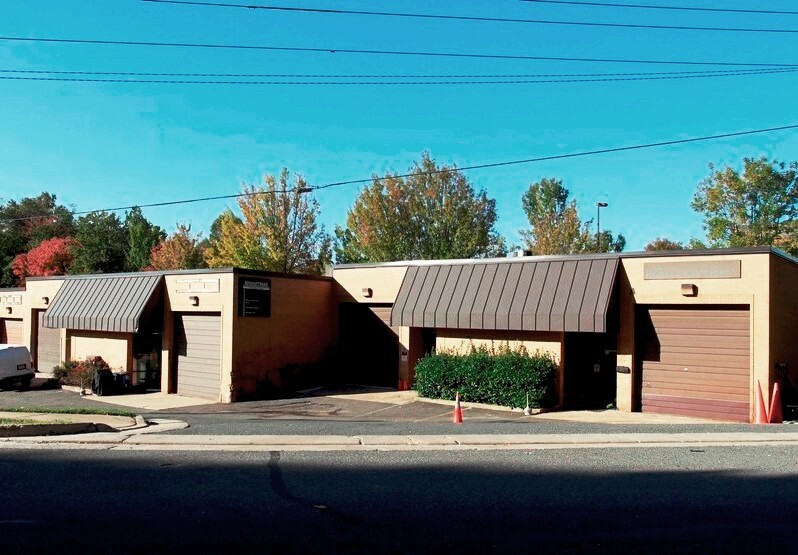 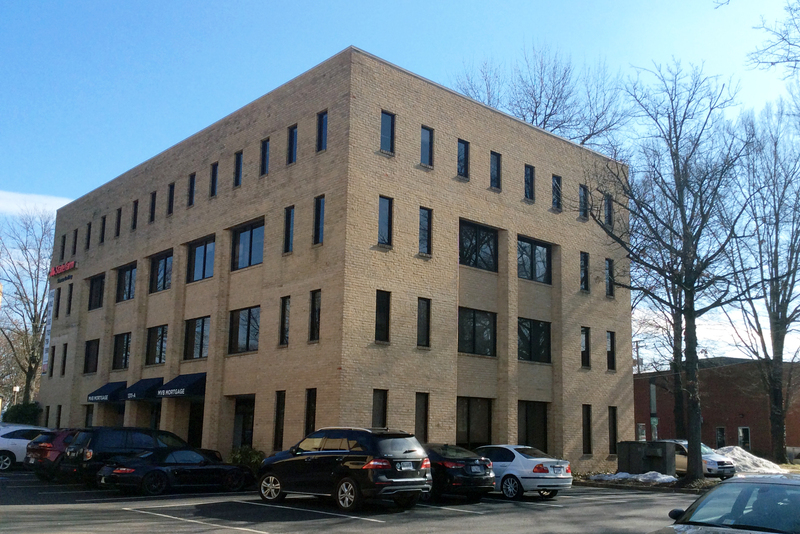 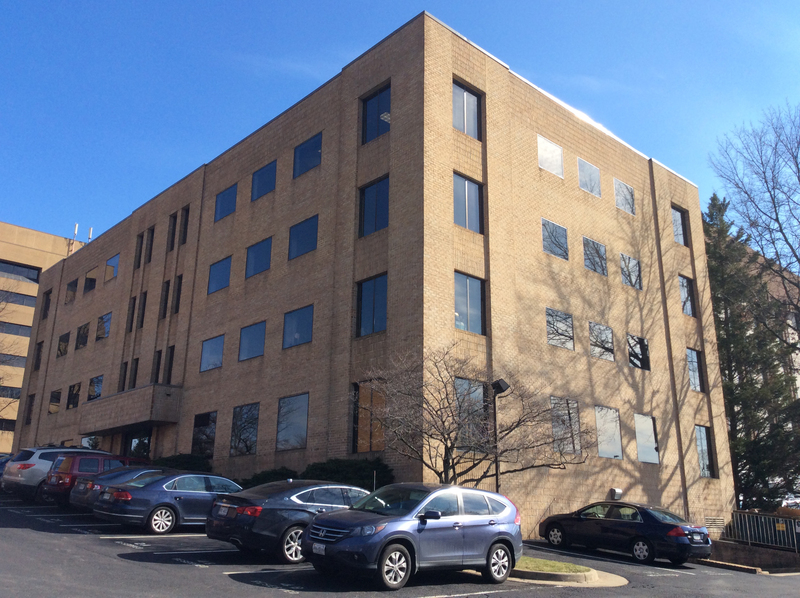 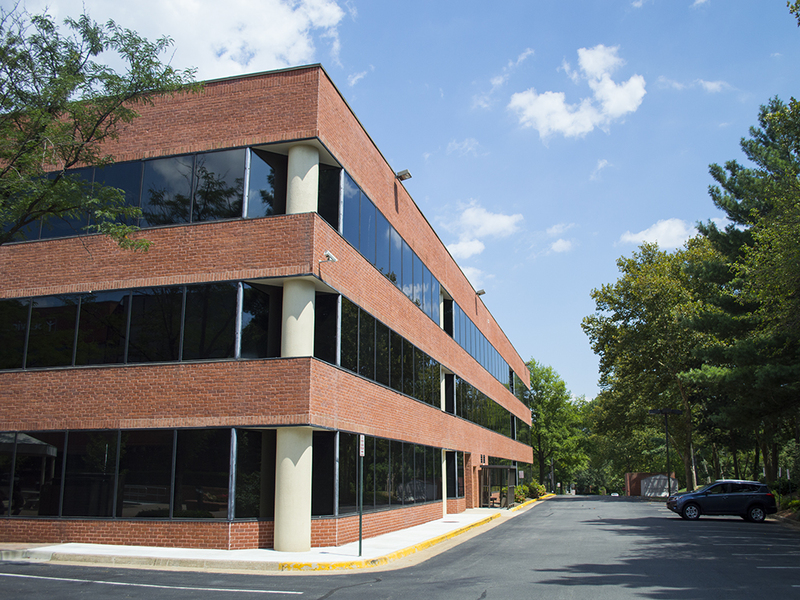 Property Description : Terrific commercial opportunity in the central business district of highly desirable McLean. 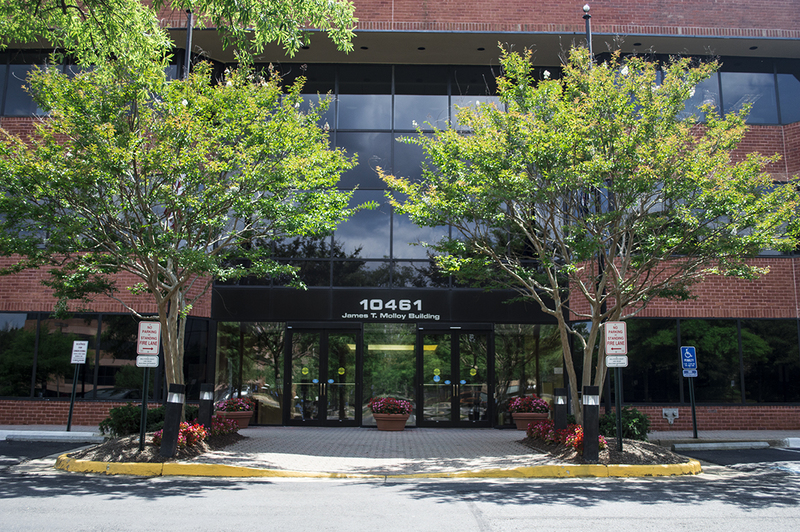 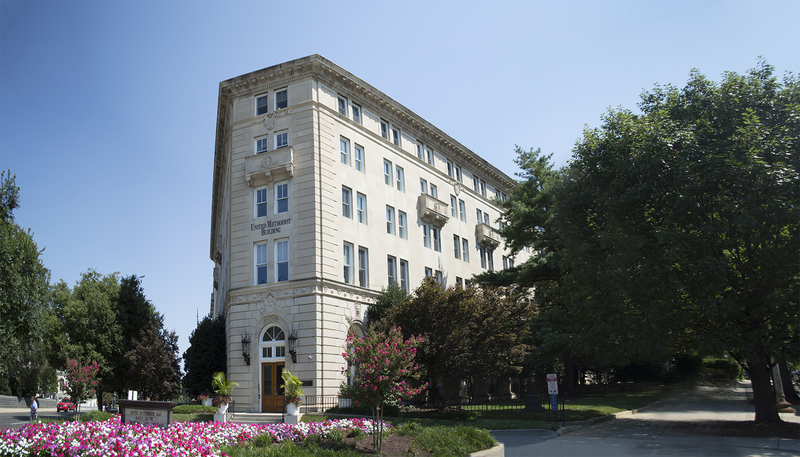 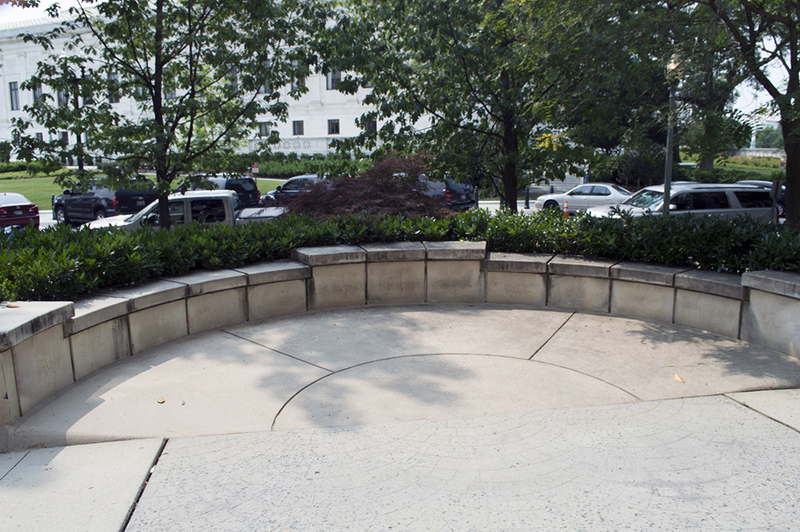 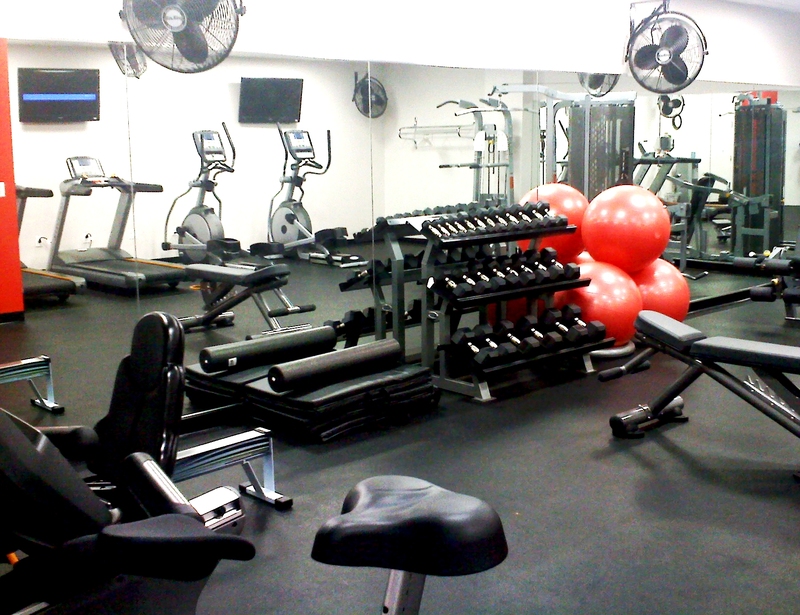 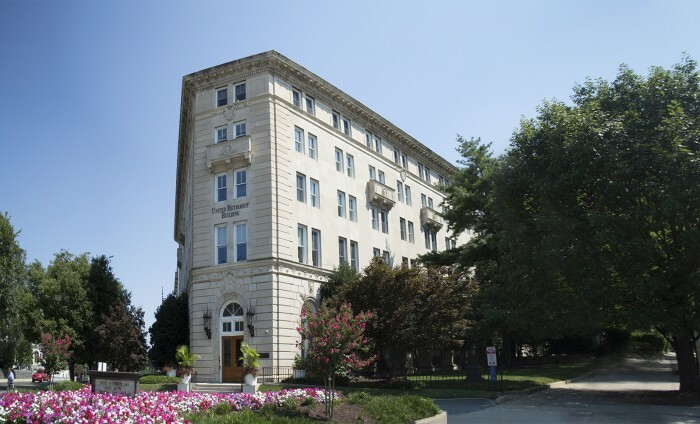 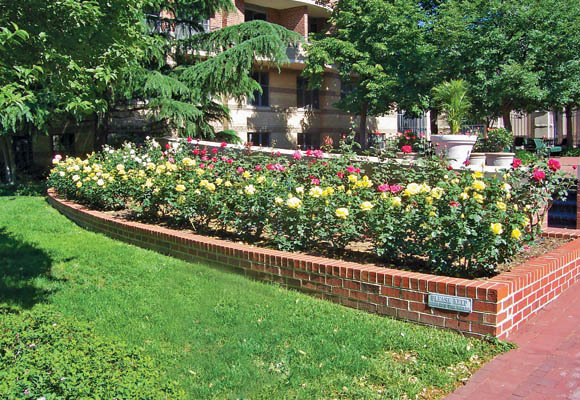 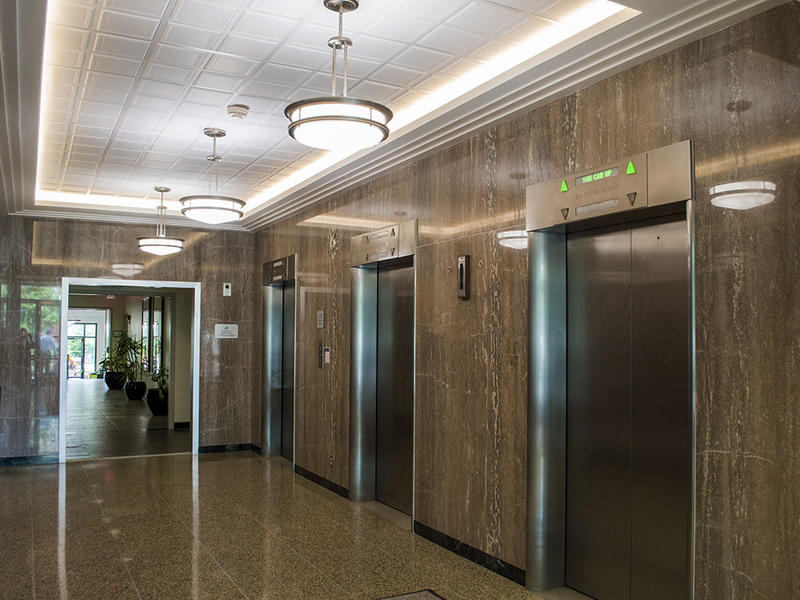 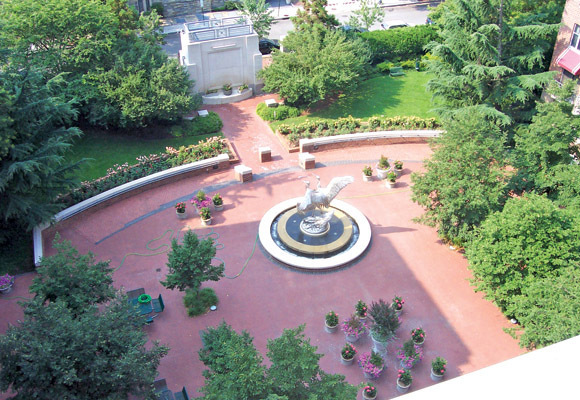 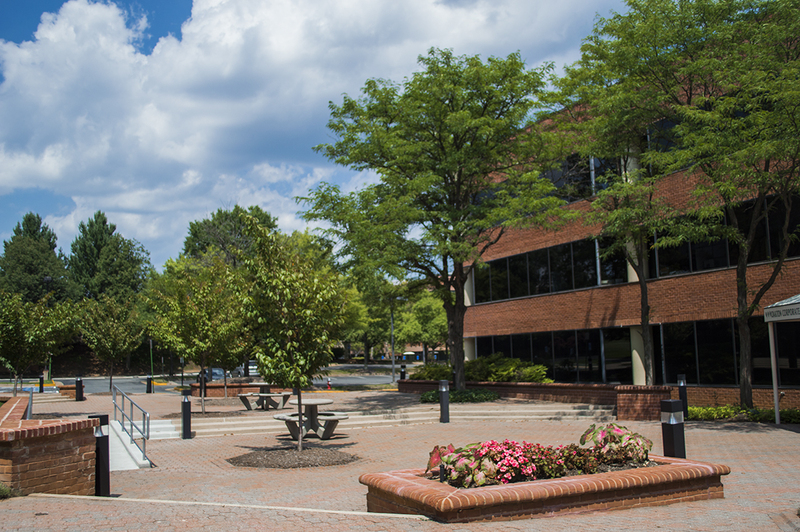 Ideally situated on a shaded street just minutes from Washington, DC or Tysons Corner. 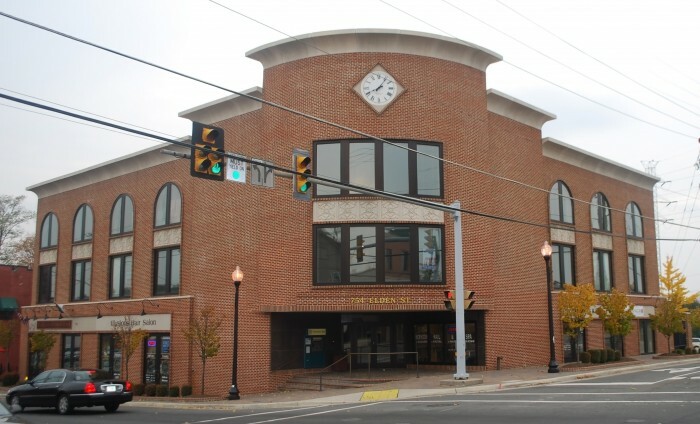 McLean's finest commercial street near the Post Office. 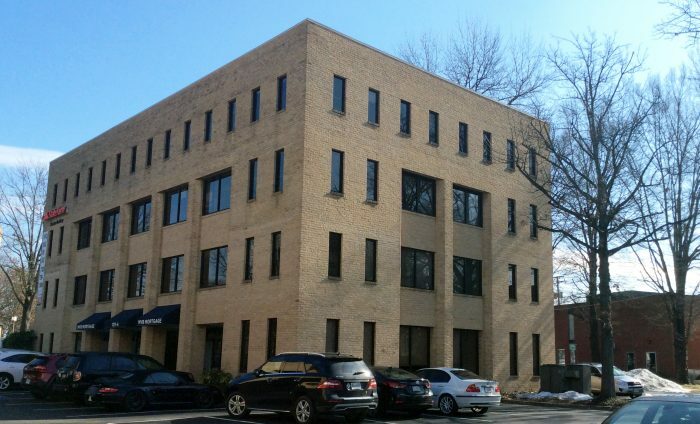 Attractive 1980 brick office building with the potential to become one of the Tyson Corner-McLean areas major office/medical buildings or company headquarters. 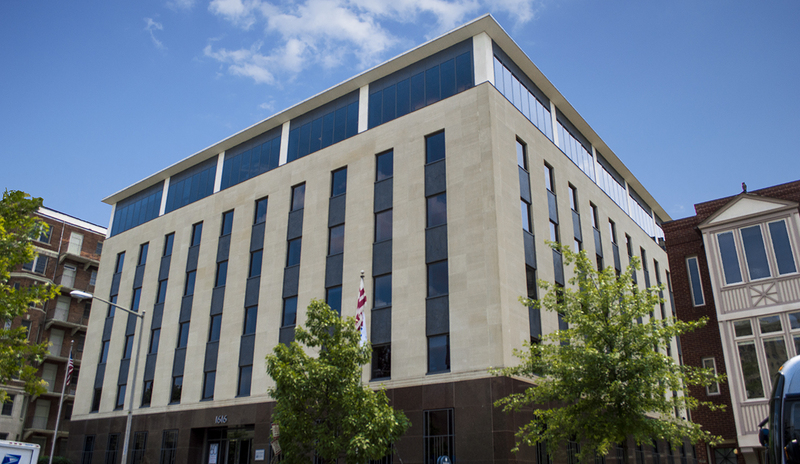 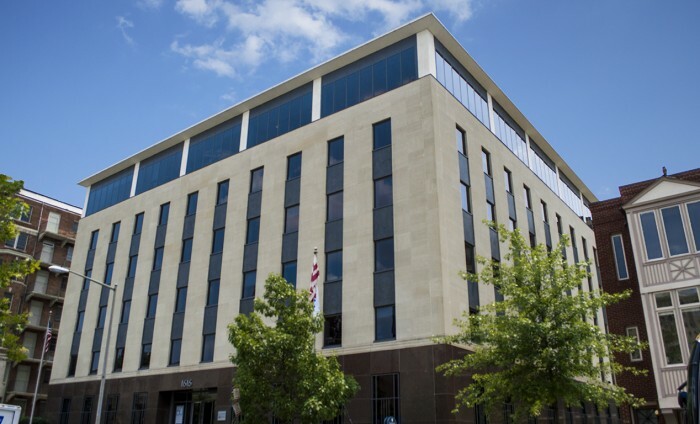 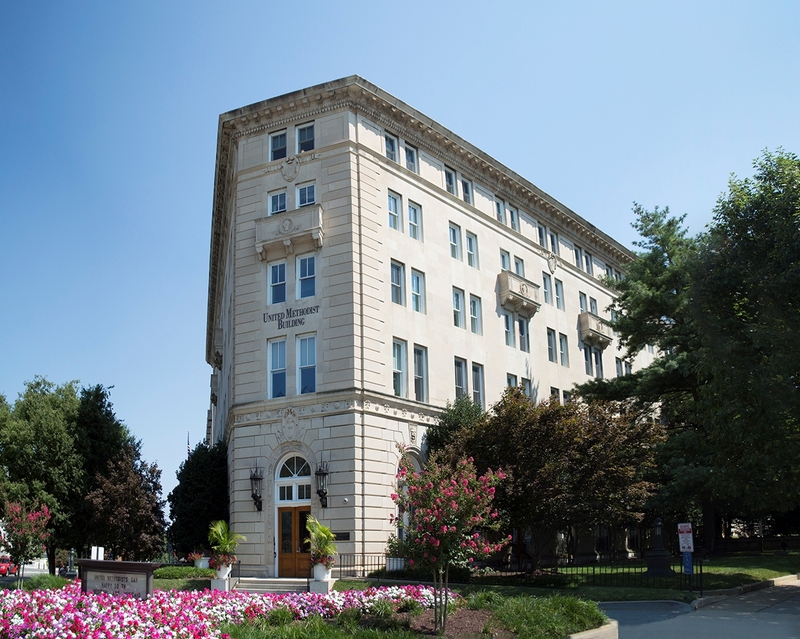 Included are two elevators and underground garage with 20 parking slots; another 84 surface parking spaces are surrounded by lawn and trees in a perfect location in central downtown McLean, with commercial C-3 office zoning. 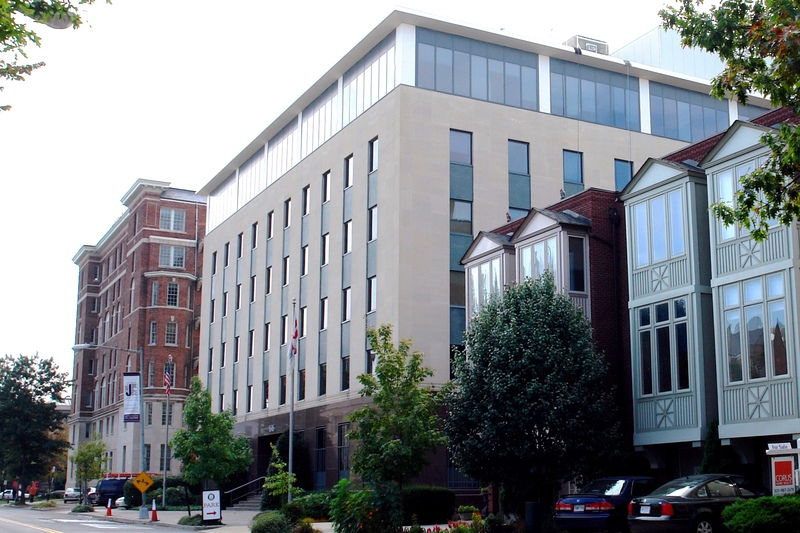 Building is fully-wired with fiber optics. 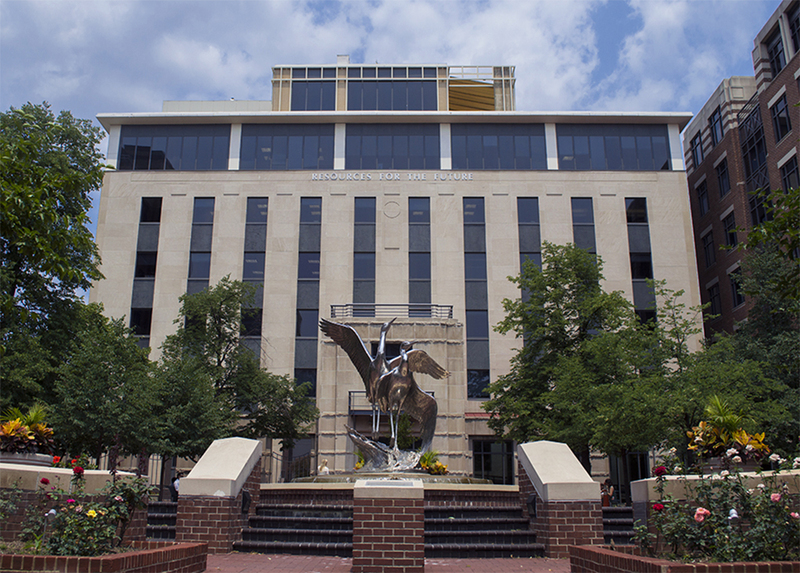 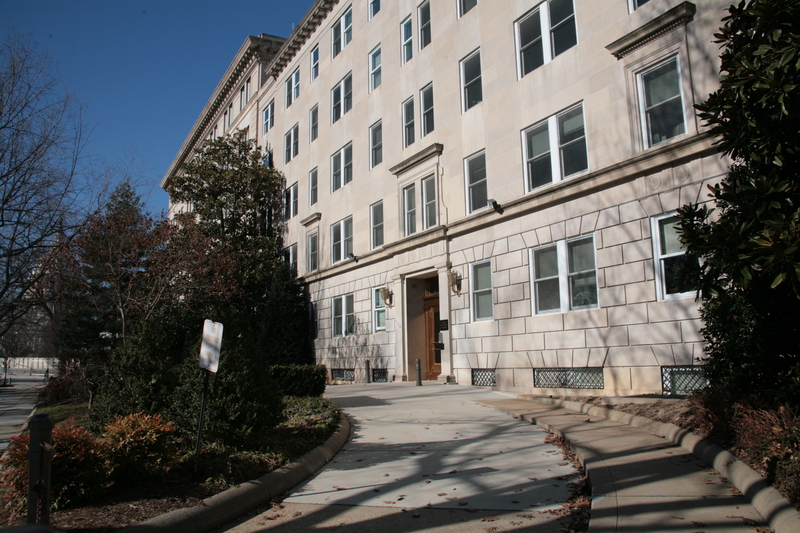 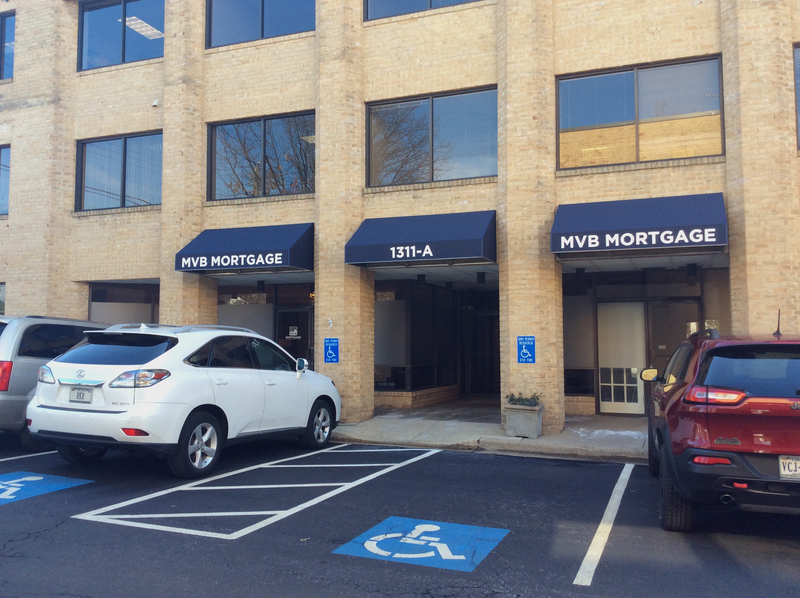 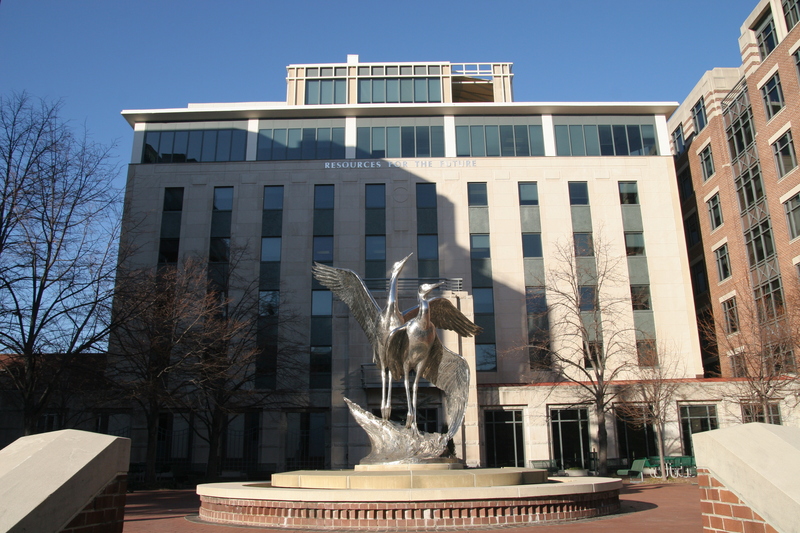 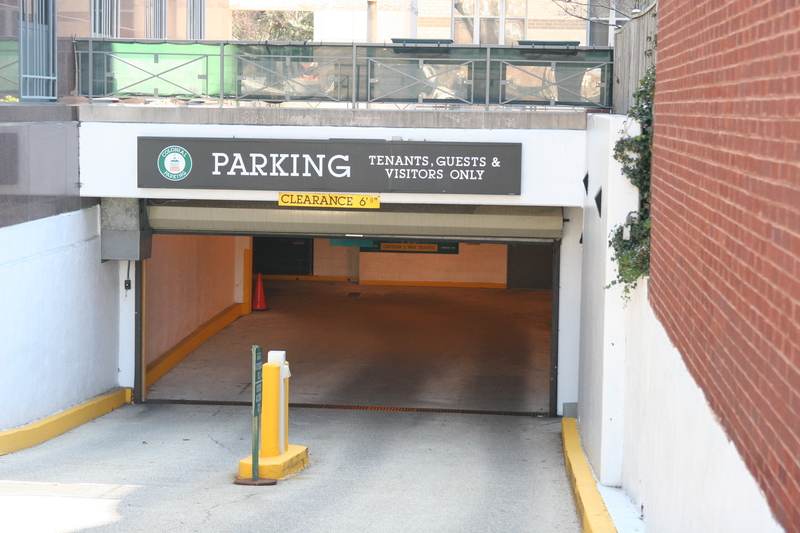 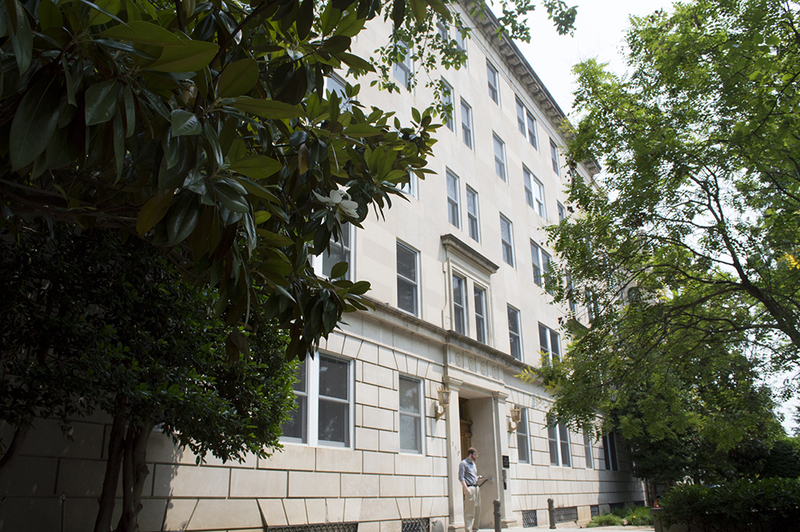 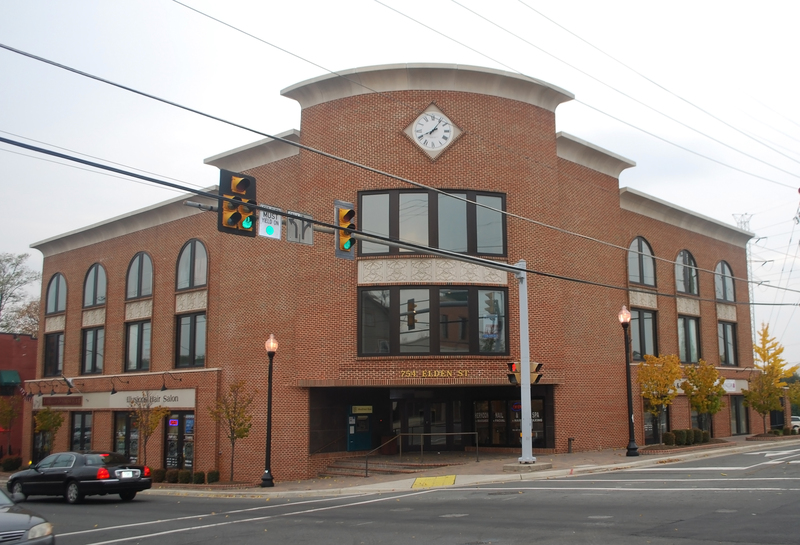 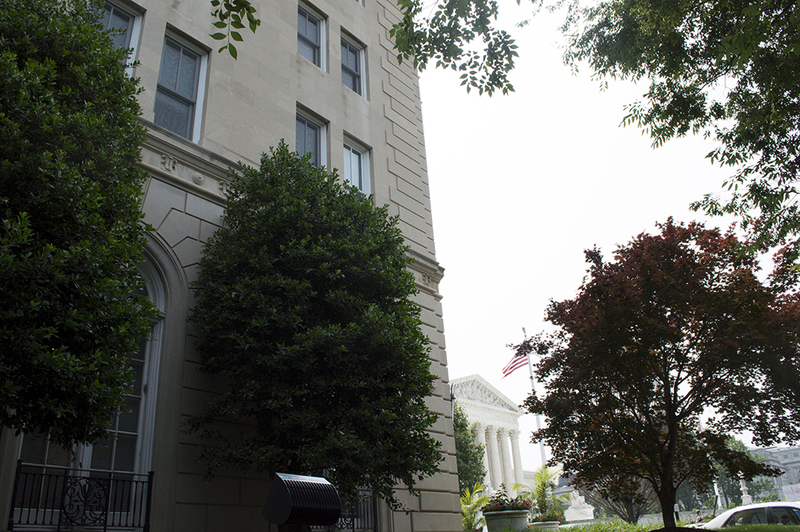 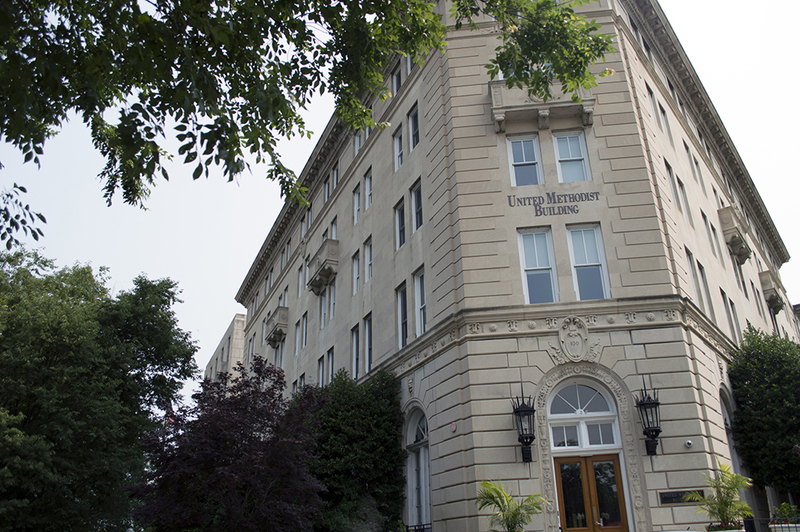 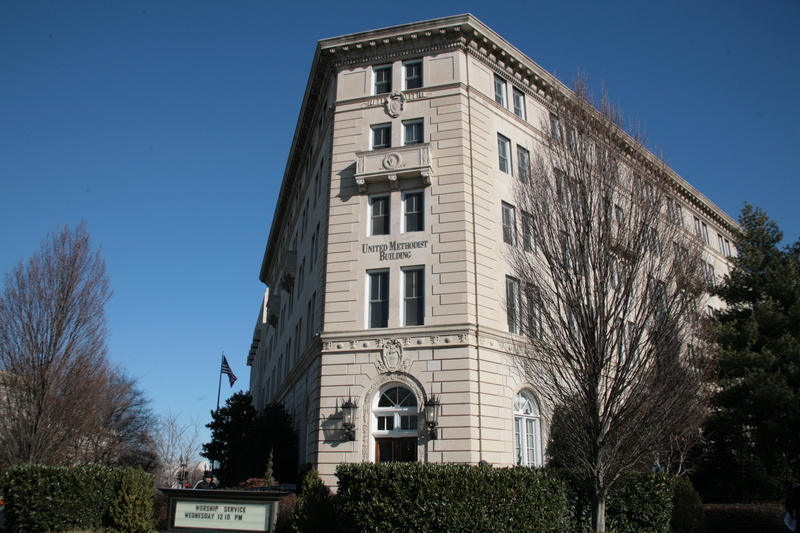 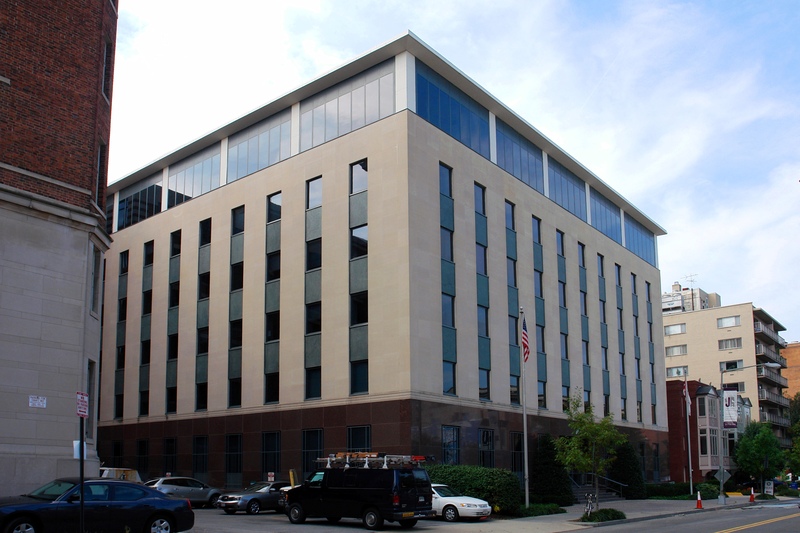 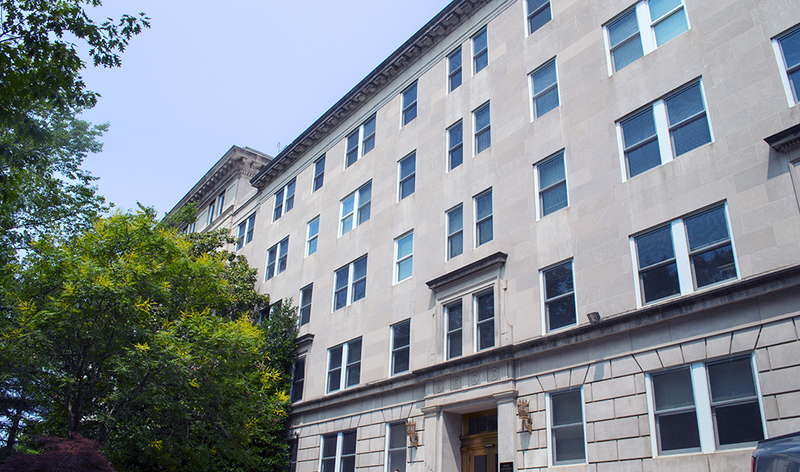 Perfect location in central Downtown McLean with commercial C-3 Zoning.